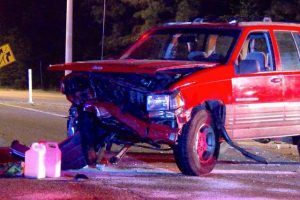 Four family members were injured, one seriously, following a collision at the busy intersection of US 70 Business and Highway 42 East in Clayton. 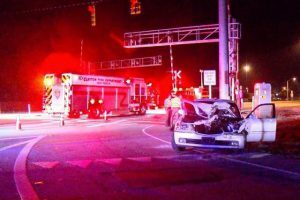 The accident happened around 11:30 Sunday night. 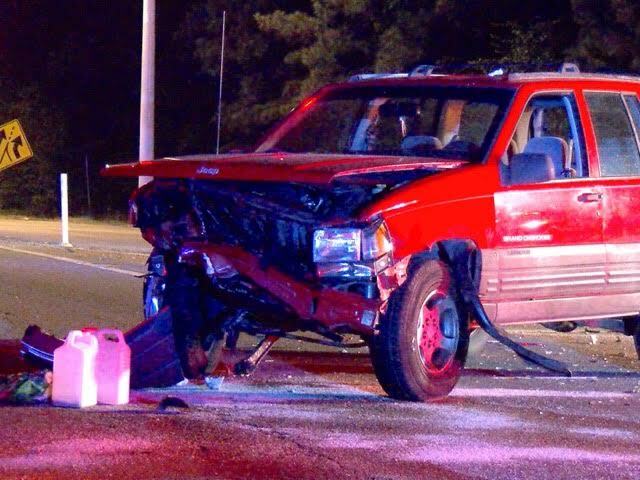 Clayton Police said a 44 year-old mother was headed eastbound on US70 with her husband and two teenage children in the vehicle. 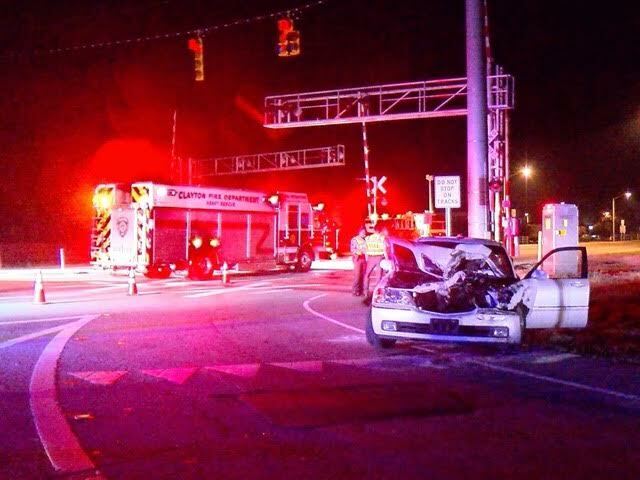 They were driving straight through the intersection when at the same time another car, driven by a 19 year-old man, attempted to make a left turn on Highway 42 East. Both drivers claimed the traffic light in their direction was green. The mother and her 14 year-old daughter were taken to Johnston Health in Clayton for non-life threatening injuries. The 33 year-old father and the 15 year-old son were taken to Wake Medical Center. The father sustained non-life threatening injuries but the son sustained a severe head injury. 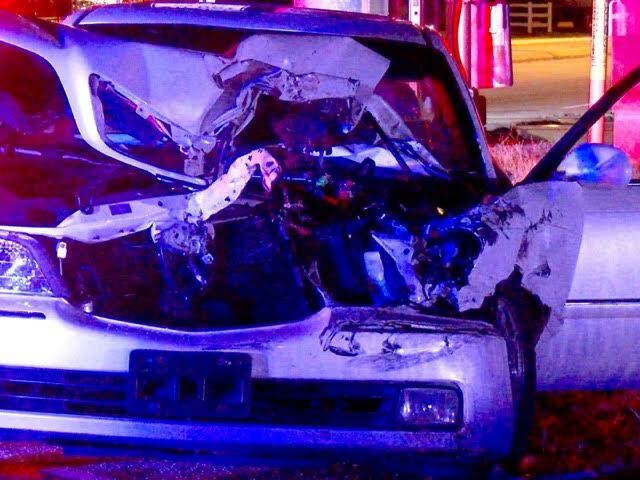 Police said both adults were wearing seat belts but both teens may not have been buckled in. 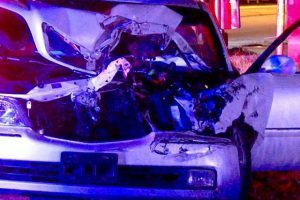 The 19 year-old driver of the second vehicle was not transported to the hospital.